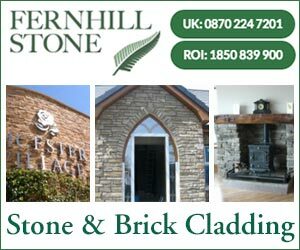 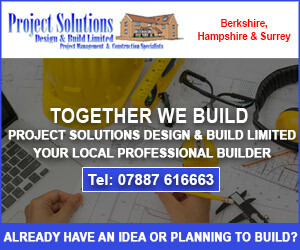 Well Built Ltd offer a wide range of Building services throughout London and the home counties. 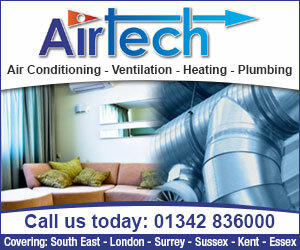 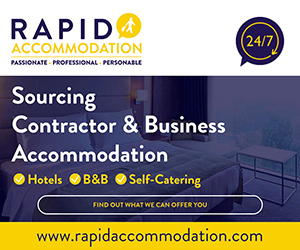 Our specialist team covers both the domestic and commercial sectors. 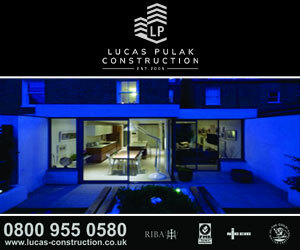 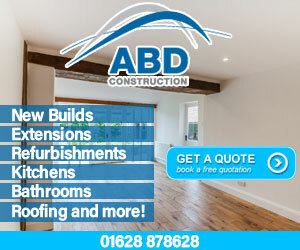 We specialise in new builds, extensions, conversions and refurbishments. 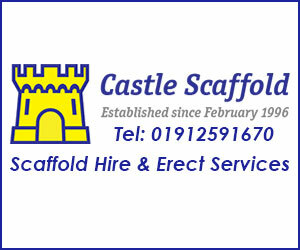 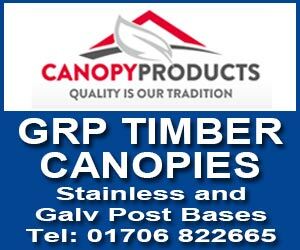 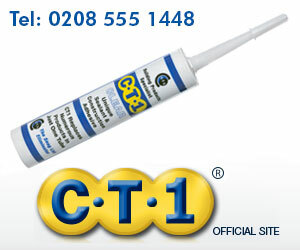 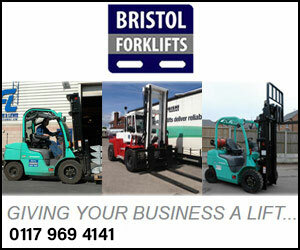 For a free no obligation quote feel free to contact us.